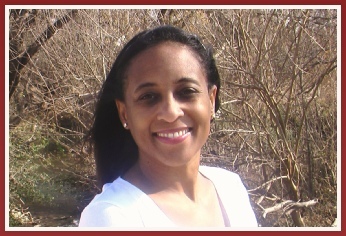 My journey to becoming an author began during my time as an elementary school counselor. I had the wonderful opportunity to work with a diverse group of students from different cultures, races, socioeconomic backgrounds, and traditional and nontraditional family units. As I listened to their life stories and how they saw the world I began to notice the common theme of children lacking the capacity of desiring to honor each other. I learned that many of our children are exposed to behavioral patterns and coping skills from multiple sources and then they expose those coping skills at school and at times negatively interact with people of authority and their peers. As a result students in general had difficulty in the areas of conflict/resolution, problem solving, and boundaries. So I grappled for a while with what to do because I knew children needed and truly desired healthy boundaries and an understanding of treating others with respect. I did a self- evaluation of my skill set and made the decision to reach children through the power of the pen. Once I began writing it was as if the dam opened up and the words rushed out. I knew I was on the right path and I never looked back. Many of our children are in search of positive role models. 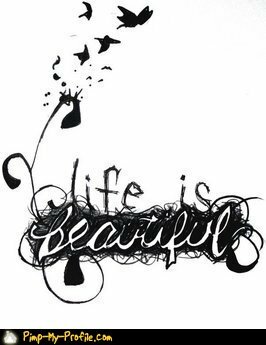 With that knowledge in mind I began writing stories that were amusing but instilled and reinforced positive character traits. I know that many children connect with and hold superheroes in high regard so I decided to create the first superhero of schools, Counselor Dynamite. Starr Burgess worked as an elementary teacher and school counselor for a total of seven years. She has a Master’s Degree in Professional Counseling from Texas State University. 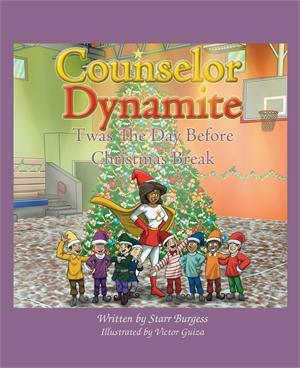 Starr is busy working on her second children’s book: Counselor Dynamite Befuddles the Bullyville Crew. She currently resides with her husband, Clyde, and their daughter in Pflugerville, TX. Purchase her book from Amazon, B&N or iTunes.